Veteran journalist Shia Kapos shares the latest news about Chicago's political, business and cultural leaders. 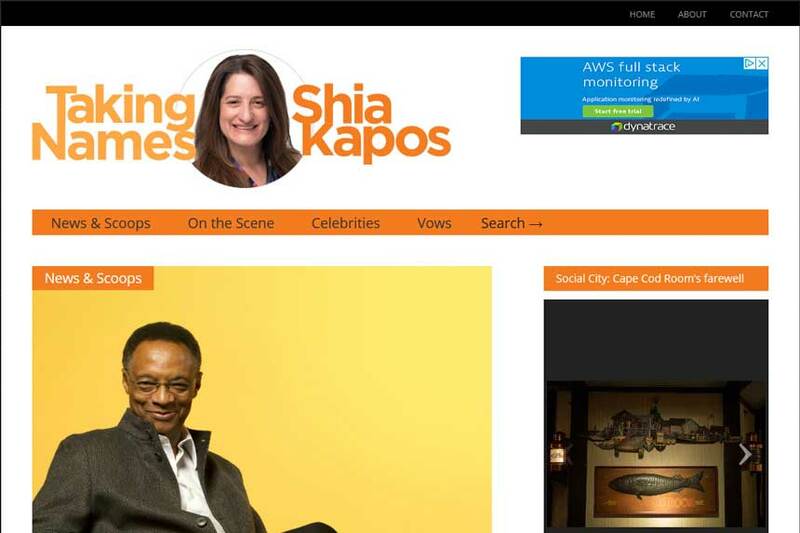 Shia Kapos is a trusted voice in local media. Her website helps her maintain a dialog with readers and sources, and supports her personal branding strategy.